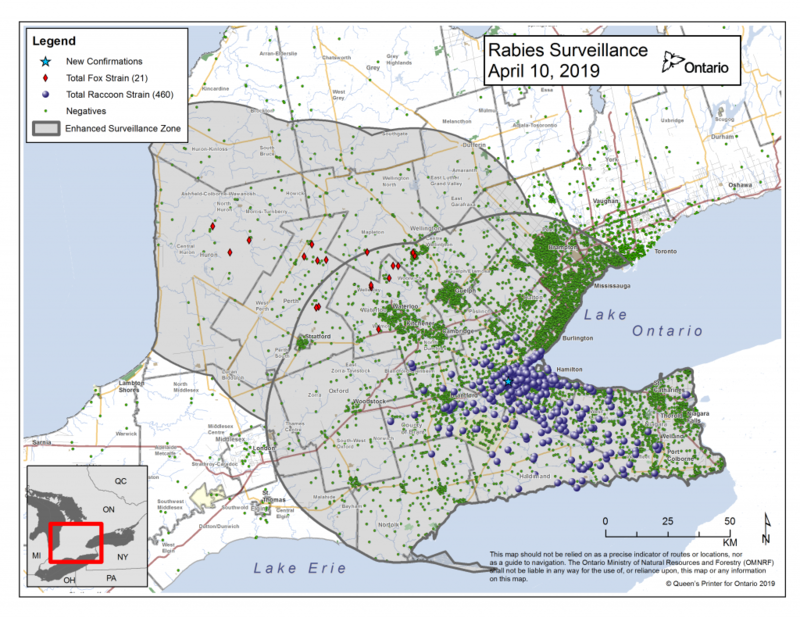 Ontario Animal Health Network – Coordinated preparedness, early detection, and response to animal disease. Learn about prevention, risk, clinical signs, diagnosis, treatment, and reducing the spread of EHM. 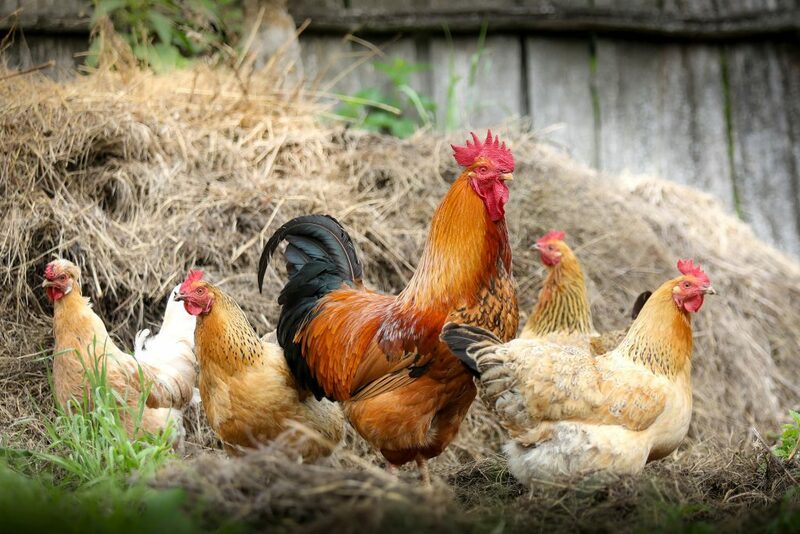 Check out these resources for veterinarians and small flock owners. 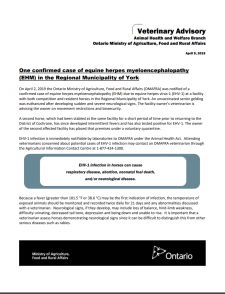 Check out the OAHN Equine Network's new infographic on equine herpes myeloencephalopathy (EHM), which covers prevention, risk, clinical signs, diagnosis, treatment, and reducing the spread of EHM. 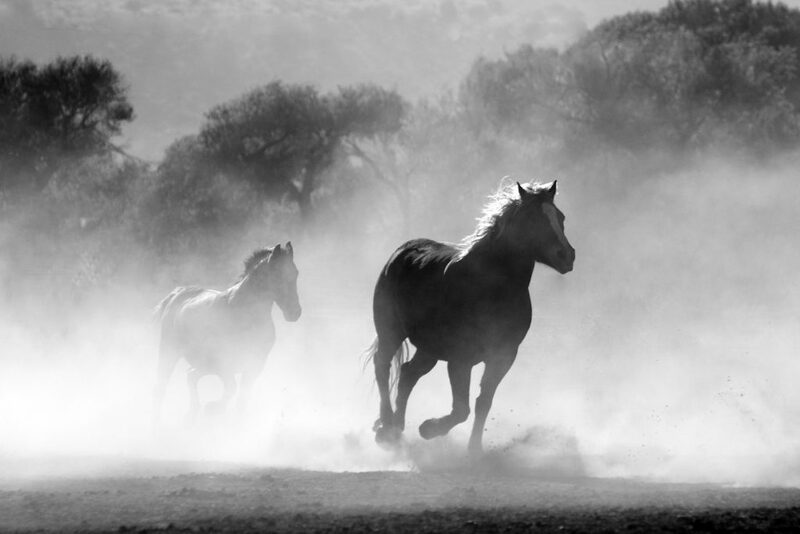 Canada's control program for equine infectious anemia (EIA) has made significant progress in reducing the prevalence of the disease in Canada. "Produced by blue-green algae blooms, this neurotoxin is easily caught up in the ocean food web, and chronic dietary exposure has long been suspected to be a cause of neurological disease, including Alzheimers, Parkinson's and Amyotrophic Lateral Sclerosis (ALS)."